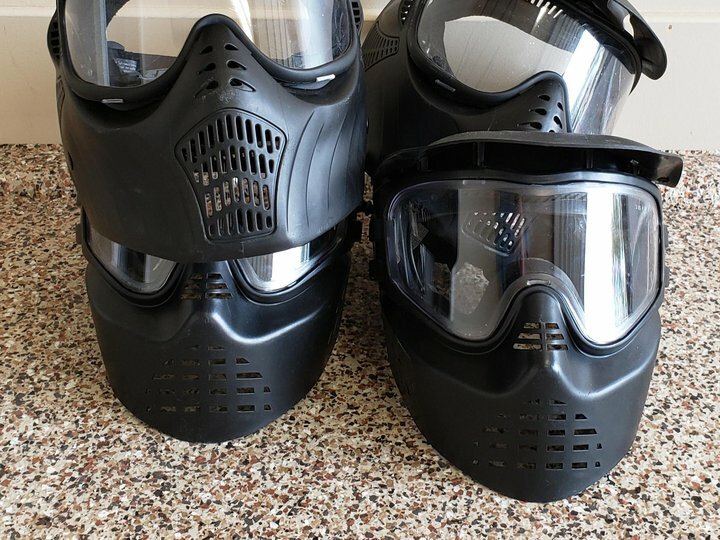 Suitable for either paintball or airsoft. 4 masks. $10 is for all 4 as they are rented as a set.